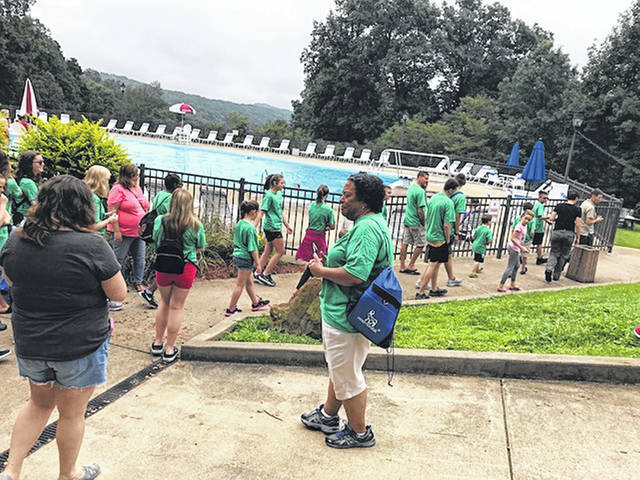 Summer is the time when kids attend camps and such, but there was a special all-day camp held for kids who have Type I Diabetes this summer. This camp was started to raise awareness of Type I and to give those kids a special day to be like everyone else, just for a day. There were nearly 30 kids attending the camp. 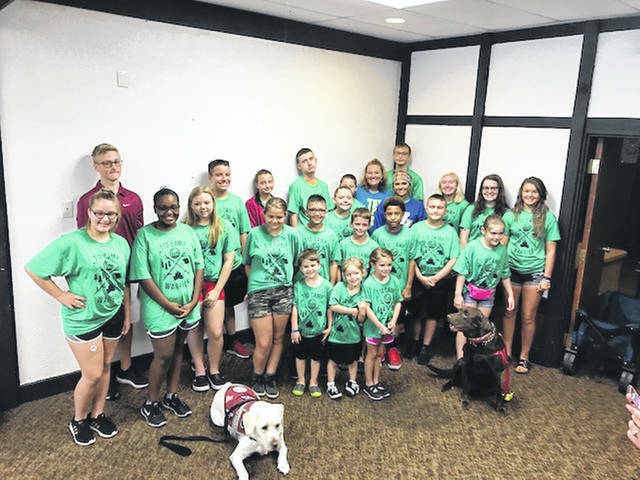 Sarver added, “We did the pottery class, we had the Diabetes Alert Dogs, we made a first aid kit, we had a nurse practitioner talk about rotations like with your pumps and such equipment, and a social worker that talked about the emotions that come with having Type I,” Sarver said. 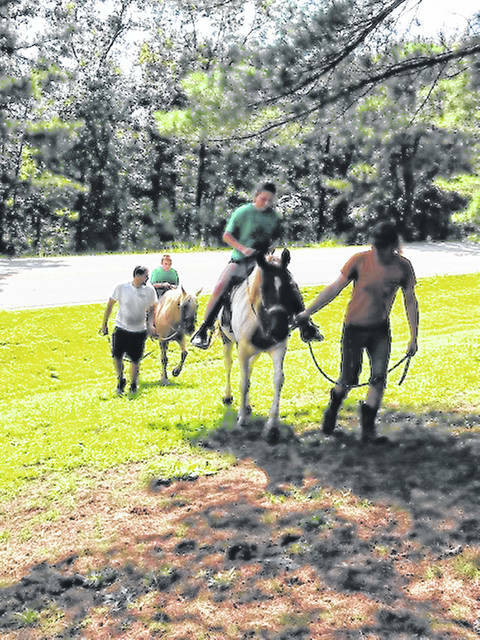 “We also had the two horses for the kids and we rotated them out for the kids to ride. Jenny Richards, the Naturalist, brought some snakes for the kids to see. They were a big hit.” The kids even got to go swimming at the pool. Sarver mentioned that according to the type of equipment you use, they are unhooked if need be, or some are waterproof, different kids have different ones, but all can go swimming. Sarver said the day as a whole, was a success, but she was a bit nervous at first, being they had the camp at a different location this year. She stated they had 20 volunteers and that she needed every one of them to make the camp successful. They also have officers at the Ohio River Valley T1D, Kim Brown, Teresa Powell, Steve Sarver (her husband), and Tracie Lewis. Those people help tremendously with making things happen, according to Sarver. The group has a Facebook page: OhioRiverValley T1D, if anyone wants information about them. Their next event is going to be Sept. 8th, from 4 to 7 pm. They will be at Noble Family Farms in Minford, it is their T1D family fun day, it is free and it’s reserved only for families that have someone in their family, who has Type I Diabetes. “We have food and share stories and just have a good time,” said Sarver.